Originally Built in 1881, this small, 1079 SF farmhouse style home was completely gutted and restored. This sad home was brought to us by an investor looking to breathe new life into an old, but charming structure. A turnkey, design + build approach was taken, with the first step being field verification to see what could be done with the existing bones. 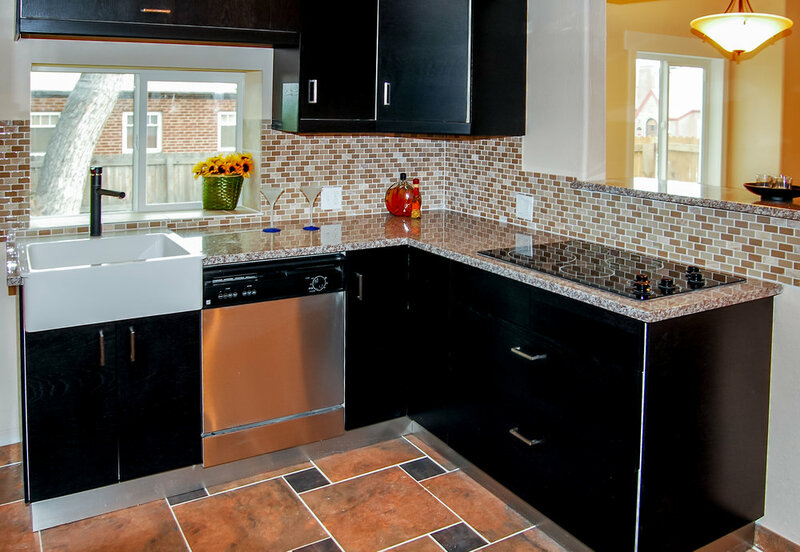 Living proof that a complete remodel can be done for just shy of $80 per square foot, this budget friendly remodel included all new systems; HVAC, plumbing and electrical. New insulation, new windows, new drywall, new floors, budget friendly IKEA cabinetry and a new front porch to give the original worn down home a much needed facelift! 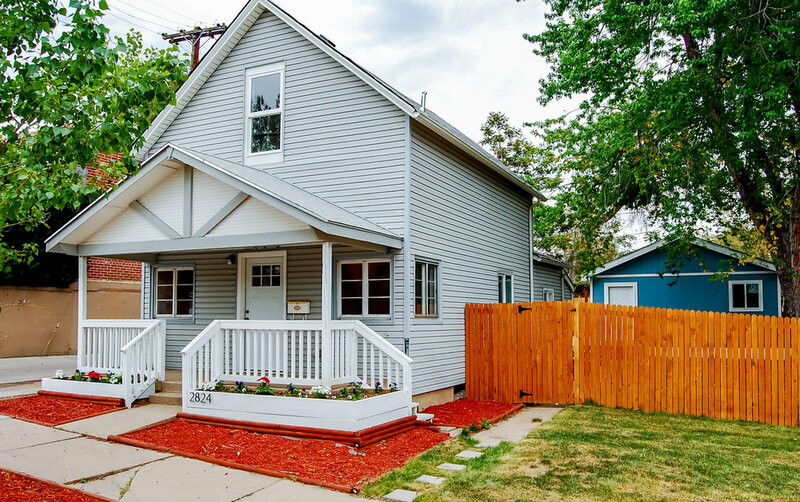 The final product was a new home, with historic charm in a thriving, centrally located Highlands neighborhood!